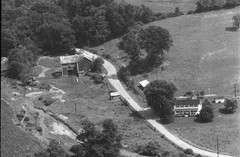 The red pin on the map is centered on the location of the Mail Pouch barn in the photo above. 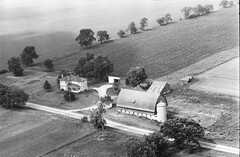 This barn no longer exists and is ID'd as MPB 35-16-03 on the Mail Pouch Barnstormer's website. 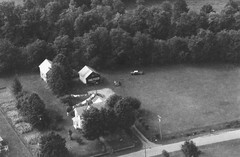 The red pin on the map is centered on the house in the photo above. 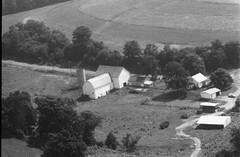 The Mail Pouch barn has been razed and removed. 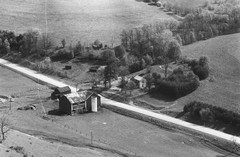 The Mail Pouch barn is ID'd as MPB 35-16-02 on the Mail Pouch Barnstormer's website. 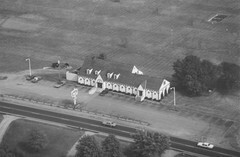 The red pin on the map is centered on the house in the photo above. 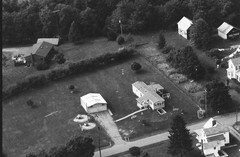 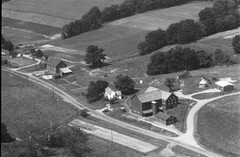 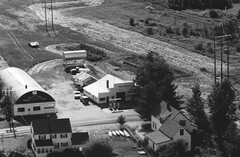 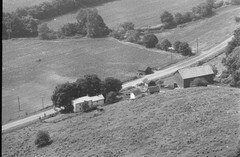 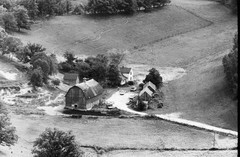 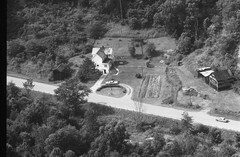 The Mail Pouch barn at the left rear of the photo has been razed and removed. 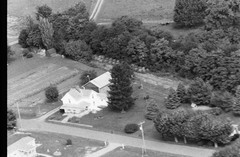 The barn is ID'd as MPB 35-16-08 on the Mail Pouch Barnstormer's website. 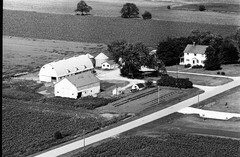 The red pin on the map is centered on the farm site in the photo above. 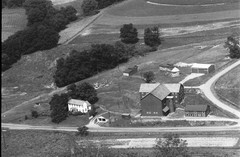 The Mail Pouch barn at the right rear of the photo above is ID'd as MPB 35-07-10 on the Mail Pouch Barnstormer's website. 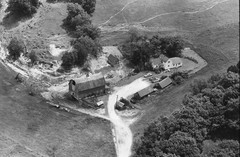 The Mail Pouch barn at the rear of the property is ID'd as MPB 35-07-10 on the Mail Pouch Barnstormer's website.